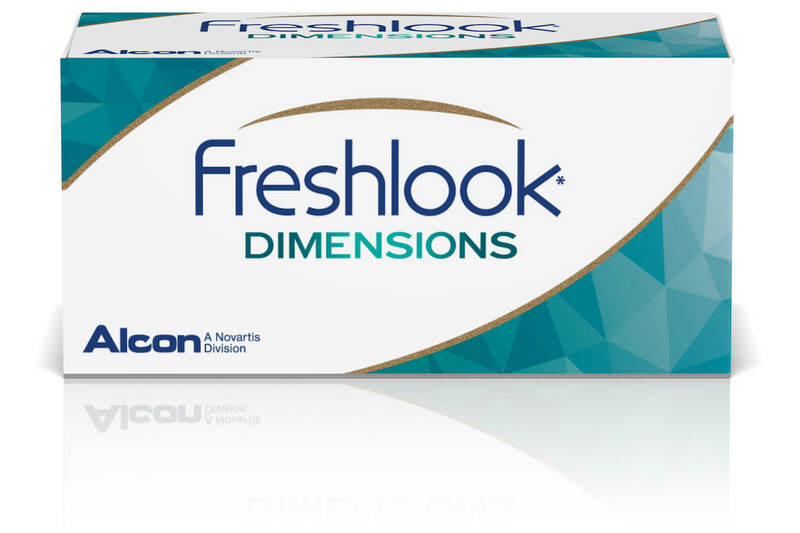 FreshLook Dimensions combine a dark outer starburst pattern that makes eyes appear bigger and brighter, with translucent colours that add depth and dimension. 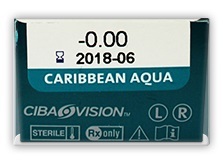 FreshLook Dimensions are available in three colours - "Pacific Blue", "Sea Green" and "Caribbean Aqua" and are designed for lighter-eyed patients. These are 55 per cent water content monthly coloured disposables and come in packs of 2. Note: All colours represented are only approximate and may appear different on the eye, depending on your eye colour.